Social Media Marketing is an important component of most any local business. But there’s a fine line between effective marketing and a total waste of time and money. 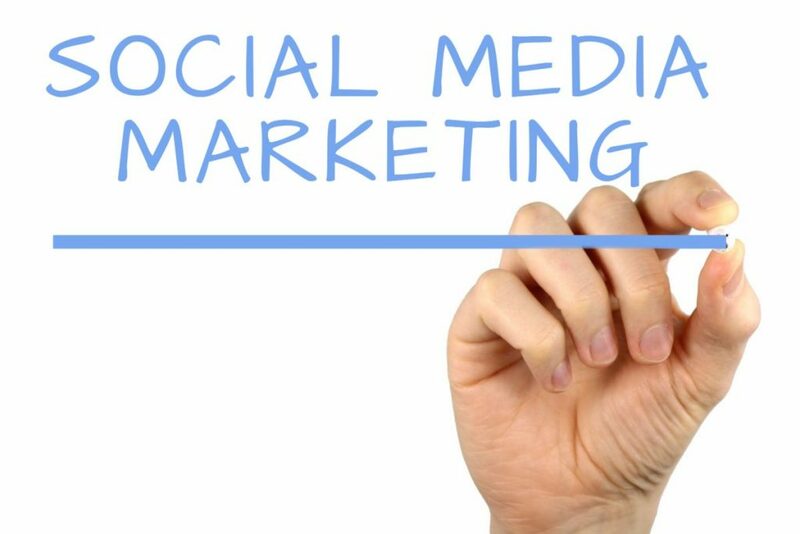 CLICK HERE to discuss a sensible social media marketing plan for your business. Social media marketing is a challenge. It takes a lot of time, planning and coordination. Few businesses are turning their investments of time and money in social media marketing into a profit. Is yours? STOP THE MADNESS! “Marketing” is the key concept here. Let’s not forget it. Social media encompasses a variety of concepts. Marketing is the process of getting new customers and keeping them coming back. Let’s discuss a Social Media Marketing Plan that’s right for your business. CLICK HERE. Our Social Media Marketing program is simple. We offer 1 post weekly, 3 posts, weekly, 5 posts weekly or 7 posts weekly on both Facebook and Twitter. We optimize your profile on these 2 important platforms and GUARANTEE you’ll reach a specific number of people within a targeted demographic. For example: Females over the age of 30 with household income over $75,000). Our posts reach more than just your “fans”, they reach your ideal audience. Your post in front of more people who don’t already know you exist. Your message and offer in front of people who have money to spend. Real marketing messages designed to generate revenue.